The Community Coordination project is focused on convening discussions and action toward improving the fabric and framework of our community. 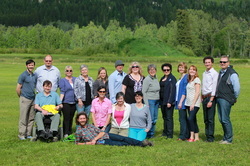 Led by Golden Community Resources Society (GCRS), the project team will be running along side with the Kicking Horse Country-based organizations that wish to communicate, cooperate, and collaborate. The CSRD & Town of Golden are likely to undertake a Recreation Facility Assessment in 2012-13 (now 2014), possibly through the Whitetooth Legacy Fund (held by CSRD). Without knowing more details of this project attempts have been made to 1) minimize survey fatigue, 2) align the two projects, and 3) minimize gaps between them. Change is constant. It is not an event. 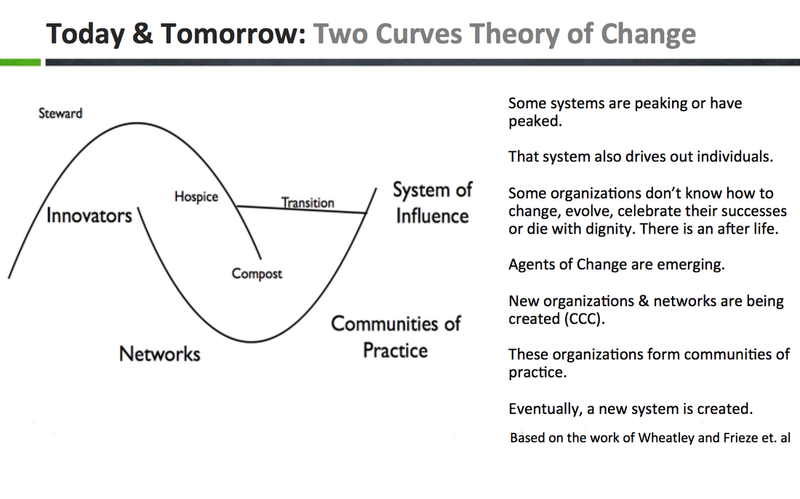 And a way one can think about their role in effecting change, uses the "Two Curves Theory." This model, developed by Wheatley and Frieze et. al., was presented to the BCNPS LMPP's Emerging Leaders Working Group and has been adapted and carried on with many groups and individuals since (N. Gale & R. Watmough, 2013). Every individual and organization can be found on this model, whether it be on the traditional, mainstream, older model, or on an emerging, newer or yet-to-be-defined model. Complex issues, like community development, take time to materialize. Time and support from multiple stakeholders. 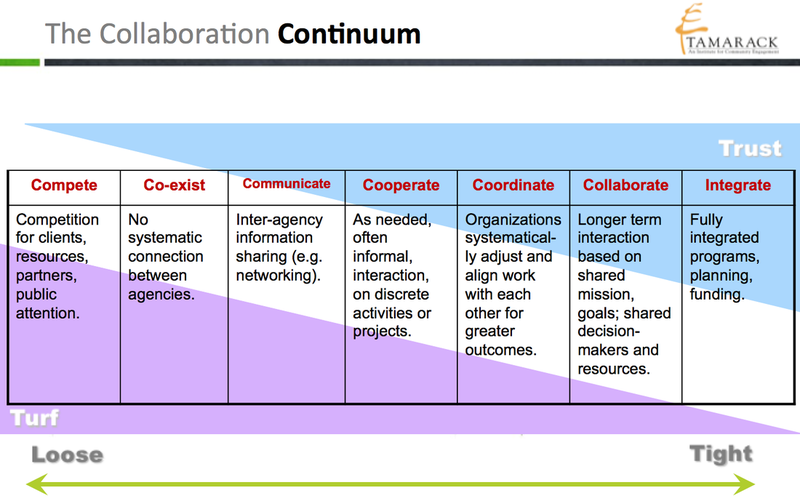 Innoweave and the Tamarack Institute have developed the following Collaboration Continuum version. Competition is a stage that has been engrained in individuals, businesses, and cultures for generations. It is natural for organizations to feel that they are competing against one another for resources. 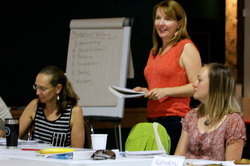 The Community Coordination project is led by Golden Community Resources Society (GCRS), sponsored by the Columbia Basin Trust's Social Grants Program and the Town of Golden's Grant In Aid.